Carefree Lifestyle! 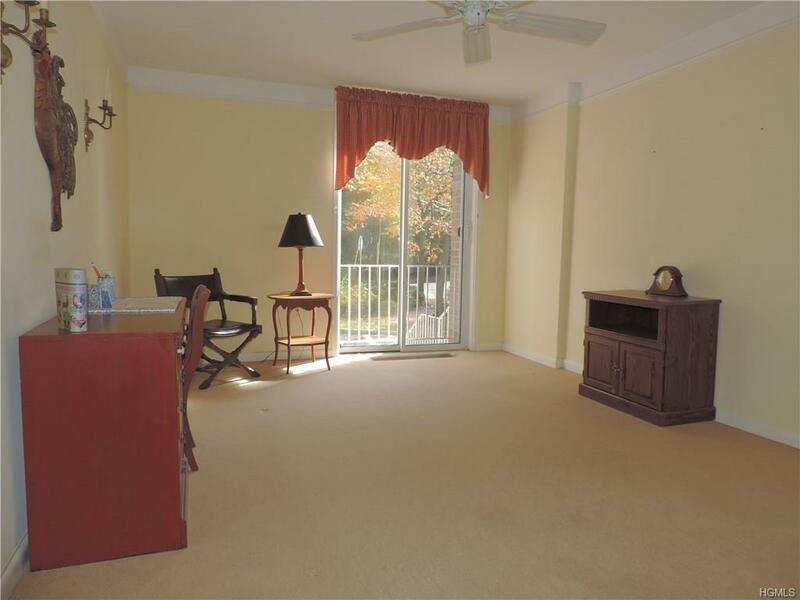 Enjoy one floor living in this bright and airy 2 Bedroom 2 bath corner unit in sought after Milton Harbor House.Gated community has 24 hour security. 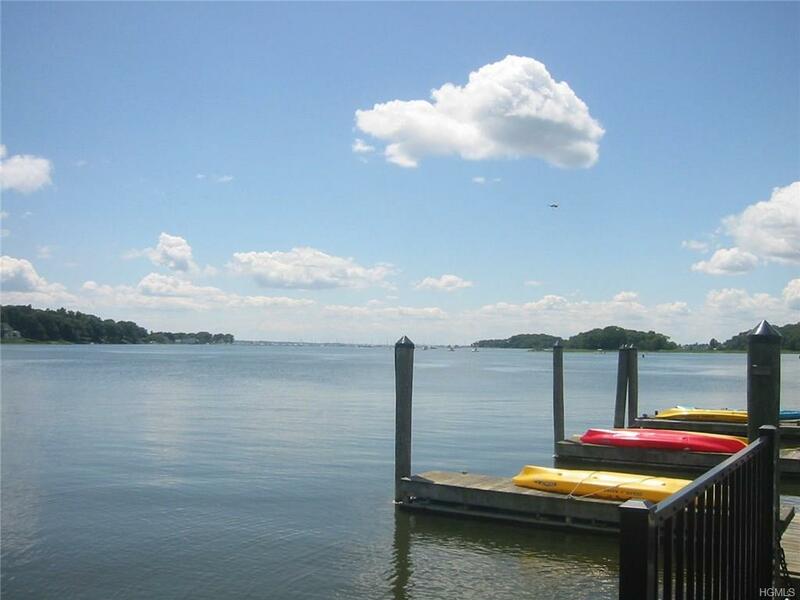 Private waterfront grounds overlooking Milton Harbor, in-ground pool, dock, paddle board and kayak storage. Walk to park, marina, school and beach. 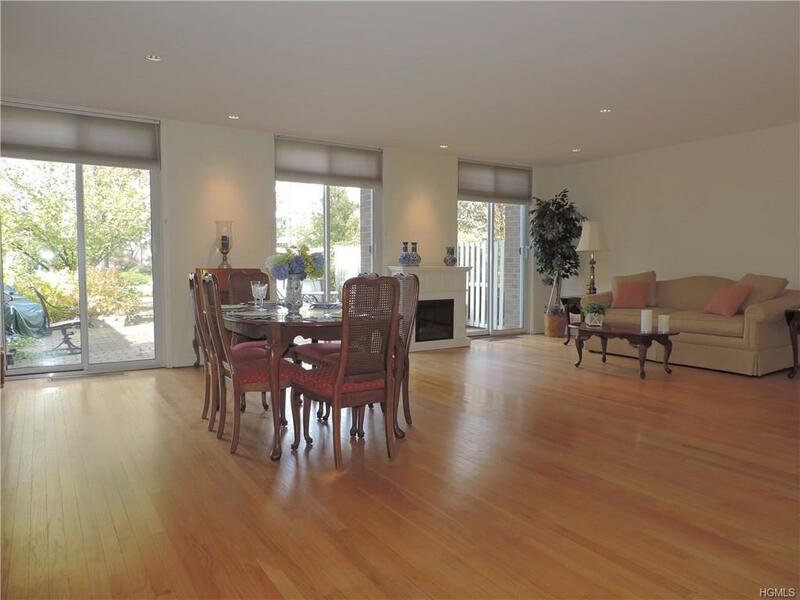 Enjoy the casual waterfront living and just 36 minutes to Manhattan. 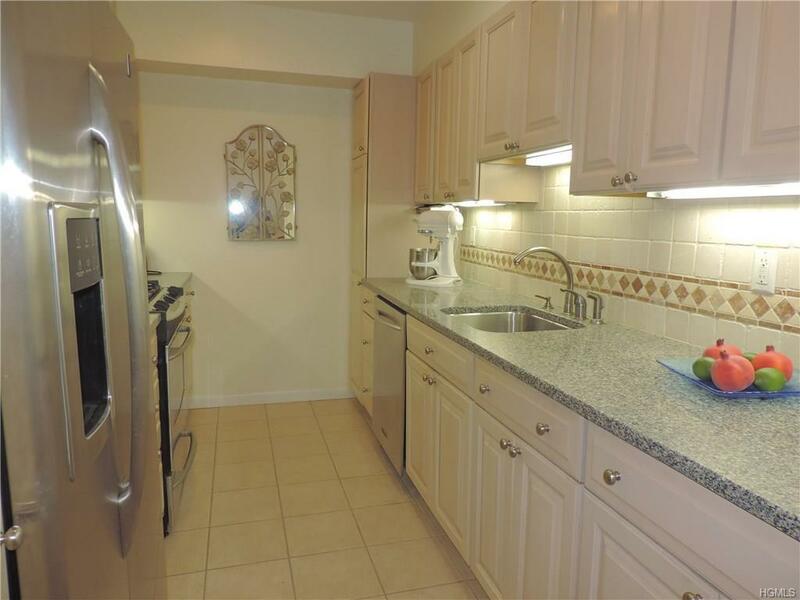 Listing courtesy of Enid Pinto of Houlihan Lawrence Inc..